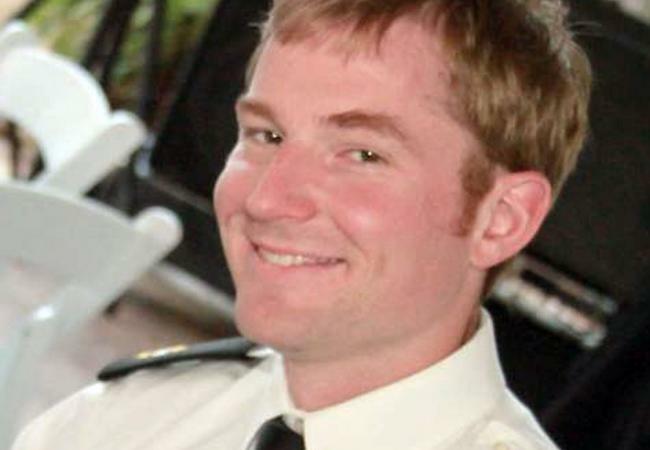 SOC (SEAL) John W. Faas, 31, of Minneapolis, Minn., was one of 30 United States service members killed in the Aug. 6, 2011, CH-47 Chinook helicopter crash in Wardak province, Afghanistan. After attending Minnehaha Academy and graduating in 1998, Faas enlisted in the Navy and then completed SEAL training in 2001. He was survived by family and friends; his legacy is remembered through the John Faas Foundation. The Travis Manion Foundation honored SOC (SEAL) John W. Faas with 31 other Fallen Heroes through our Character Does Matter program at the Westover School in Middlebury, Conn., on Jan. 18, 2013.